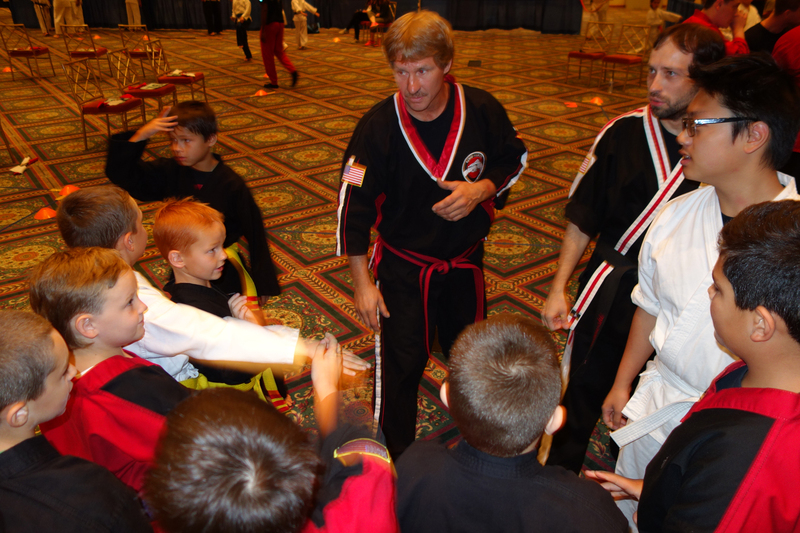 Martial Arts Tournament Competition sanctioned by Sport Karate International League. 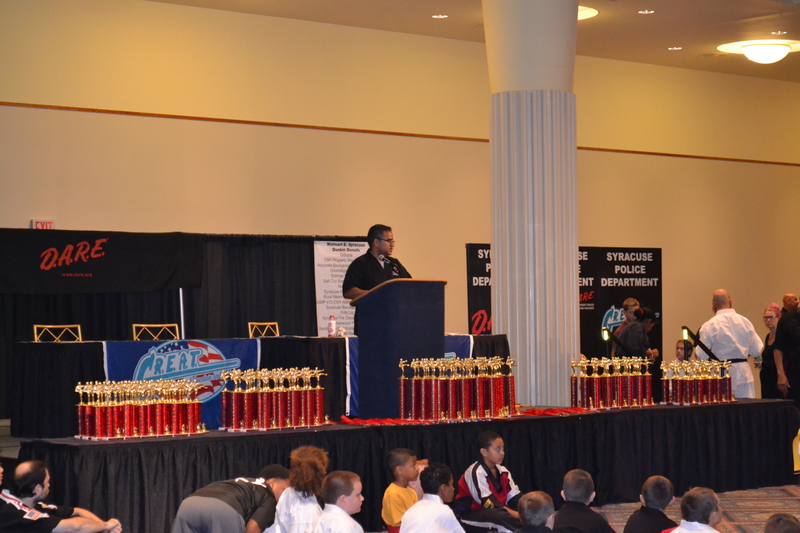 Dear competitors and parents from all teams please visit Salt City Karate YouTube and Salt City Karate Google+ account for more photos and video from 10th Annual Syracuse Police D.A.R.E Karate Championship 2015. 10th Annual Syracuse Police D.A.R.E Karate Championship 2015 – Salt City Karate Team Photo Gallery.